All Disney Parks has had an unwavering commitment to providing a welcoming and all-inclusive environment. Walt Disney World Resort located in Orlando, Florida is no exception. 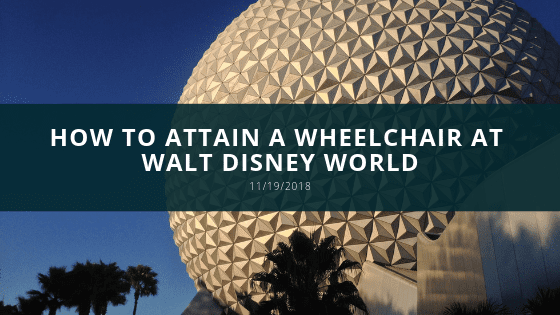 Here is some information on how to attain a wheelchair at Walt Disney World. For guests who require assistance, manual wheelchairs and Electric Conveyance Vehicles are available for rent at all Walt Disney theme and water parks, including Disney Springs. There are 9 locations where you can rent a standard wheelchair and 8 locations to rent the EVC throughout the theme parks. In terms of pricing, the daily rate for wheelchair rentals is $12.00. Also, you may rent a standard wheelchair you the length of your stay, multi-day, for $10.00 a day. But, only at Walt Disney World Theme parks not the Water Park or Disney Springs. ECV rentals can be rented only daily for $50.00. While multi-day rentals are not available for EVC, vehicles can be held and if you leave and return to the same park the same day. 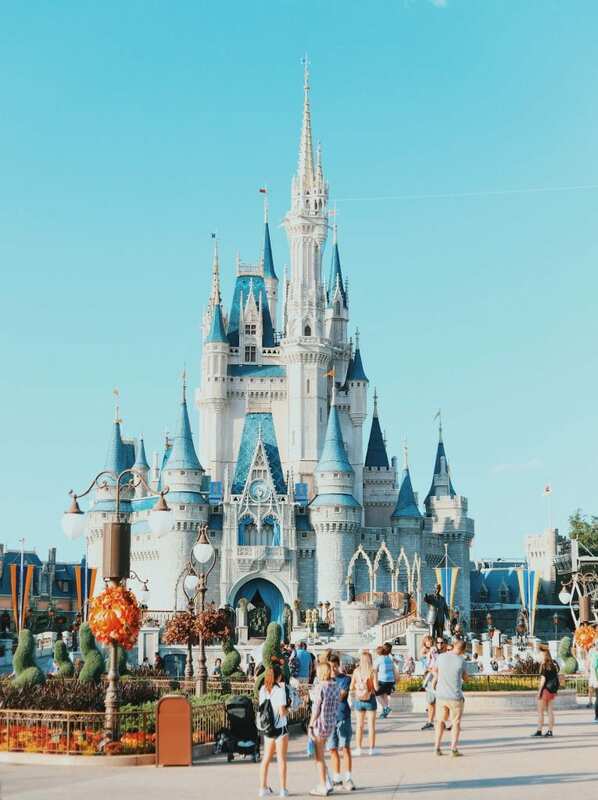 There is a $20 deposit required at Walt Disney World Theme park locations and a $100 deposit required at the water park and Disney Springs locations. Also, for the Walt Disney World Water Park and Disney Springs, there is a refundable $100 deposit required. All wheelchairs and EVCs are available on a first come first serve basis so be sure to arrive early in the morning since reservations are not accepted. You must be 18 years or older with a photo ID to rent wheelchairs or EVCs. 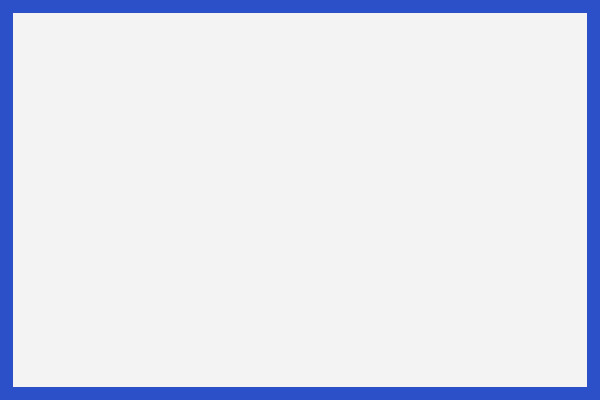 This entry was posted in Wheelchair, Wheelchair News. Bookmark the permalink.